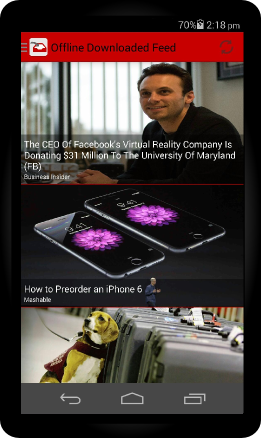 We at Inbox My Articles are proud to announce the launching of the version of our Android app. 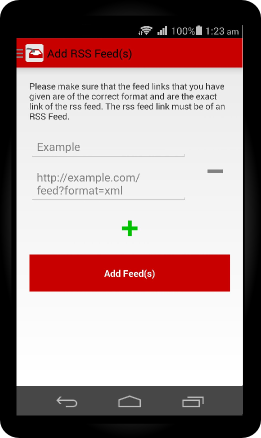 This app has many new features such as offline download mode, and much much more. Some of of the features have been listed below. 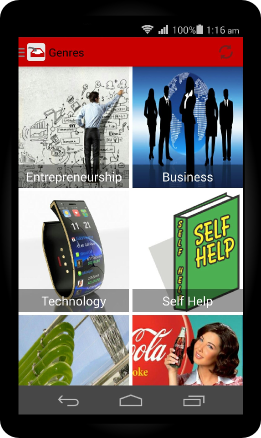 You can download the app from the Google Play Store for free. 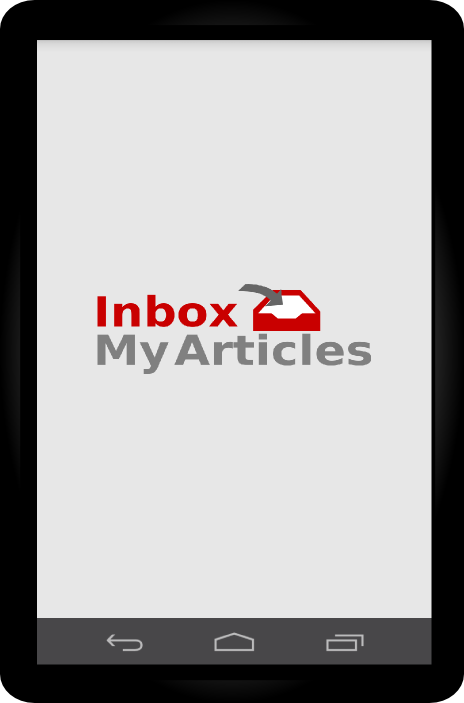 Inbox My Articles is the only offline RSS news reader that you will ever need. Have all of your favorite websites in one place. Follow your favorite websites and always be in the loop even if you do not have an Internet connection. 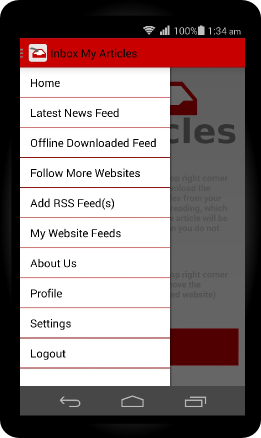 Available 24/7 on all your devices making reading even more easier. Our offline mode provides our users with the complete article text so that they can keep themselves updated with the latest news even if they do not have a working Internet connection. Easy to use, so that you can start reading immediately. Follow your favorite websites from our genres which have been included to give a pleasurable reading. 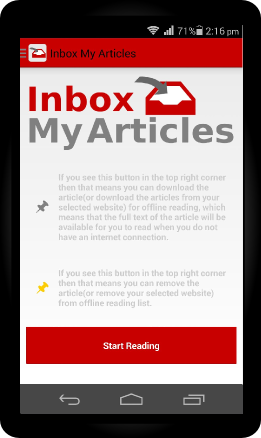 Inbox My Articles has many other features to help you do your reading where ever you are.